LOWER EAST SIDE, Manhattan (WABC) -- Police are searching for a man who has robbed, or tried to rob, at least three women on the Lower East Side. His image was caught on camera right before a 23-year-old woman had her purse snatched last month in an apartment elevator at Columbia and East Houston streets. 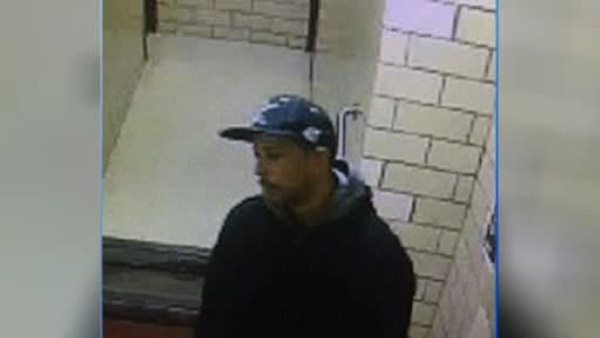 Police say the same man tried to steal another woman's purse in a different building - and demanded money from a third woman, but fled empty-handed both of those times. The suspect is described as 30-35 years old, 6'0" and 170 lbs.